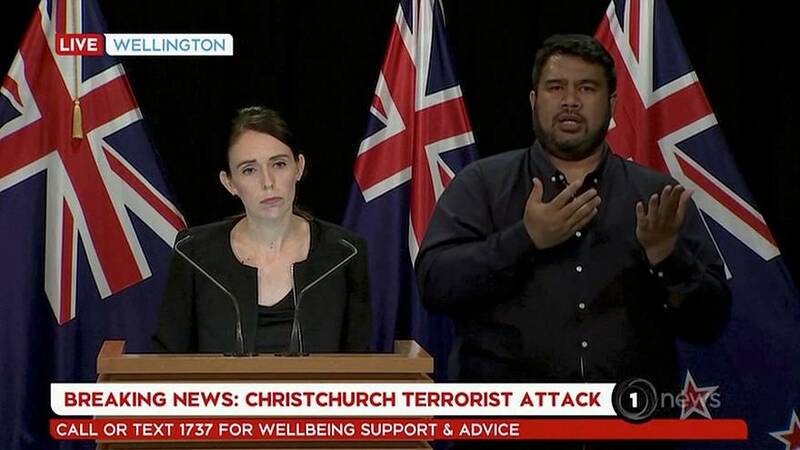 New Zealand Prime Minister Jacinda Ardern's office received an email with the suspect's apparent manifesto nine minutes before Friday's attack on two Christchurch mosques. Within two minutes of receipt, the document was flagged to parliamentary security, she told reporters on Sunday, adding that the 'manifesto' was sent to 30 other email addresses including hers. The 74-page document, a collection of slogans and tirades against immigrants, Muslims, and Jews was also posted online before the shooting began. READ MORE: New Zealand mosque shootings: What's behind the suspect's apparent manifesto? The death toll from the mosque shootings rose to 50 after investigators found another body at one of the mosques, New Zealand's Police Commissioner said on Sunday. Suspected white supremacist, Brenton Harrison Tarrant, was charged on Saturday with murder and was remanded without plea. He will return to court on April 5. The suspect is also believed to have live streamed the first attack on Facebook. The live stream, which lasted over 16 minutes, was posted on a page belonging to Brenton Tarrant but was quickly deleted by the social media platform. A 22-year-old man has been charged with offences under the Films Videos and Publications Classification Act. He will appear at court on Monday. The man was arrested on Friday afternoon and police do not believe he was directly involved with the attack. But a press release said it was an offence to "distribute or possess an objectionable publication (under the Films Videos and Publications Classifications Act 1993), which carries a penalty of imprisonment." The live streams of the shooting have been classified by the Chief Censor's Office as "objectionable".